LIFE Water Ionizer M Series – the best Alkaline Water Machines keep getting better! 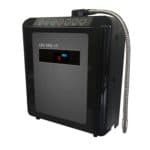 Life Ionizers next generation Alkaline Water Machine, the 2019 LIFE Water Ionizers MXL series. LIFE Ionizers has developed new, larger plates, and a new, larger ionization chamber specifically for the M-Series. The performance of these new alkaline water machines is incredible: They reach higher pH and ORP values than previous LIFE models, and they flow at much higher rates. The only thing LIFE didn’t change is our industry-leading commitment to customized pre-filtration. 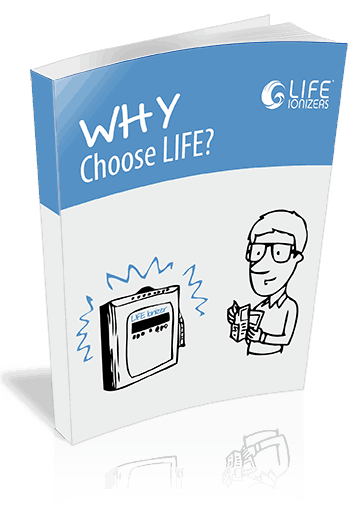 Every new LIFE Ionizer sold comes with a free custom-configured pre-filter. The system is configured based on the water quality report that your local water authority files annually with the EPA. That report lists the contaminants found in your water. 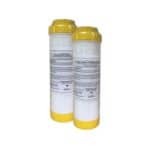 LIFE Ionizers then gives you the right prefilter system to protect you from them. Most people who give reviews of products online do so on Amazon and Ebay, these two sites are the retail giants of the internet, and both sites actively encourage reviews. You will find reviews for all the major brands: LIFE Ionizers, Enagic, Jupiter, Samsung and others. The best thing about water ionizer reviews on Amazon and Ebay is that you can ask the person who wrote the review questions about their review. The answers you get will be from somebody who actually knows, because they own the machine you’re interested in! LIFE Water Ionizer reviews: Amazon, Trust Pilot, and Reseller Ratings! The Next Generation Life Ionizer M9 gives you top of the line benefits at a mid-range price. Enjoy complete, worry-free ownership with the full Lifetime Warranty that includes parts and labor. San Diego Better Business Bureau (BBB) listing for Life water ionizers / EarthTrade gives the company an A+ rating. EarthTrade has been in business for 20 years. We have a 20 year history of ethical business practices and outstanding customer service. 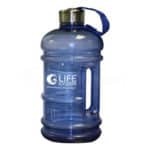 Life Water Ionizers reviews are sincere and backed by current researchand based on real science and personal experience. We have complete confidence in the Alkaline Water’s benefits and the Water Ionizers we sell. For more detailed information on the 2019 MXL Series, LIFE Water Ionizer reviews MXL series read the article on our main Life Ionizers website – 2019 Life Ionizer Alkaline Water Machine models and also here Alkaline Water Ionizer Reviews. We are also glad to answer questions and provide you with a free, no obligation consultation at 888 758-4319. Protect yourself with the only alkaline water machines that come with Free custom pre-filtration. Call us today at: 855 790-8121 to find the hidden poisons in your water, and learn how to protect yourself. Alkaline water is safer than PPI’s as long term acid reflux medications to control of GERD. A 2013 study shows that there is a 16 – 21% increased risk for heart attacks if you take PPIs long term. This risk is present even if you have no history of heart trouble. The EPA has responded to these findings by requiring PPI manufacturers to disclose that there is an increased risk of heart attack when taking PPIs.